1972 ⊙/ / 01. Mai Wuerttemberg - rich collection, nearly complete in the safe hingeless printed form ring binder with a lot of better issues, mixed quality, with superb and extremely fine copies. With also Michel no. 1/5 used, 6 / 10 used, 11 / 14 used, 16 / 20 used, 25 / 29 used, as well further values of the Kreuzer period and numerous issues the Pfennig period, with also crowns overprints and so on. Michel approximate 9000,- €. 2277 ⊙/ 01. 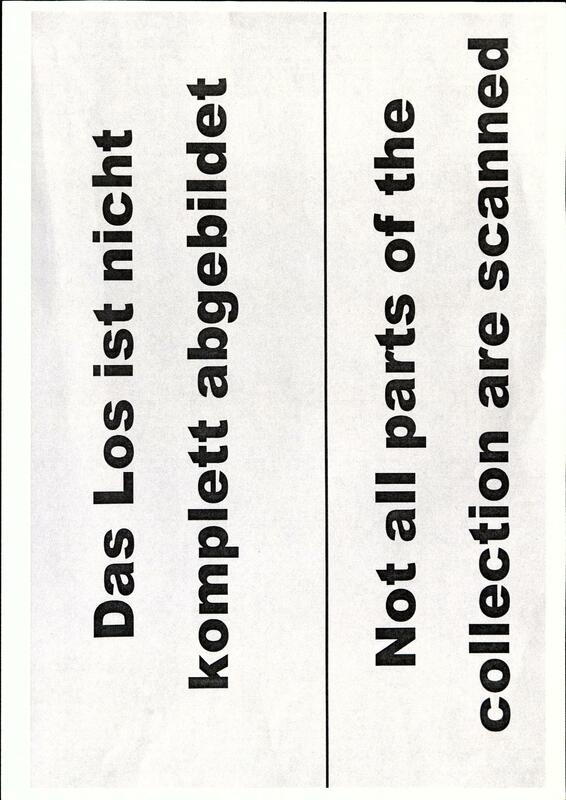 Mai Wuerttemberg - rich collection in the Lindner T hingeless printed form ring binder. 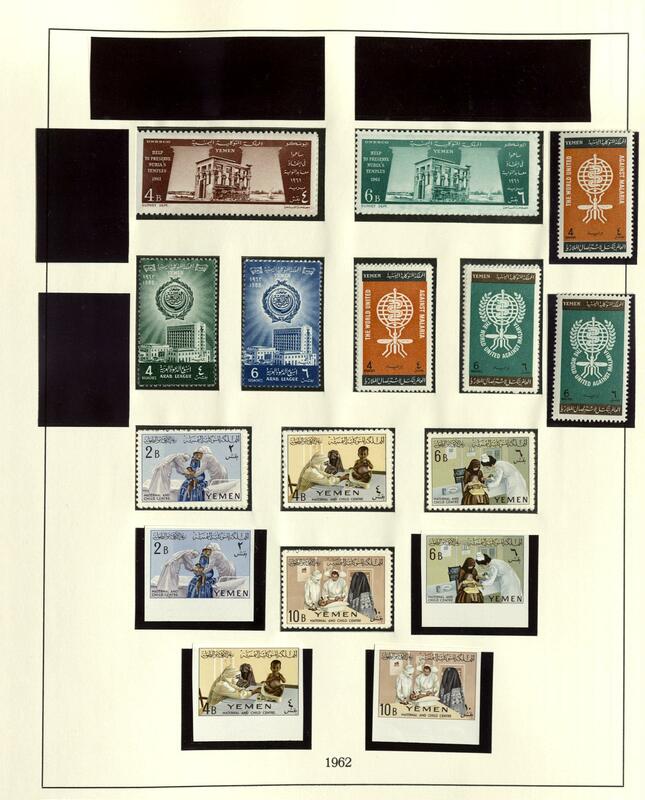 As well numerous better issues, right up to key values, mixed quality, including superb and extremely fine copies. As well a strong part Kreuzer period with Michel no. 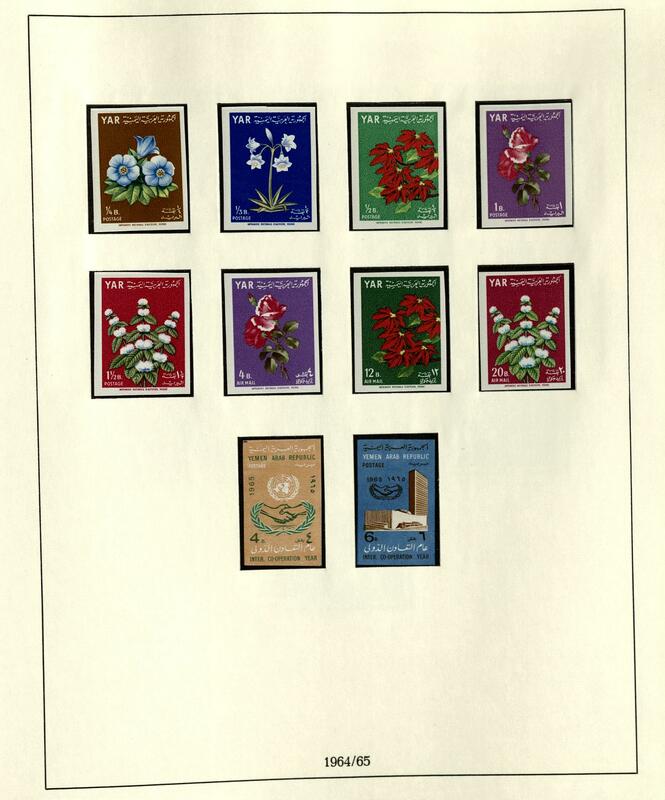 1/5 used, 6 / 10 used, 11 / 14 used, 16 / 19 used, 20 unused, 24 used, 25 / 29 used, 30 / 34 used, 36 / 41 used, the scarce 70 Kr. Large margins all around without gum, as well also an extensive part Pfennig period with different issues including circlet overprints and so on. A rich collection! Michel approximate 13500,- €. 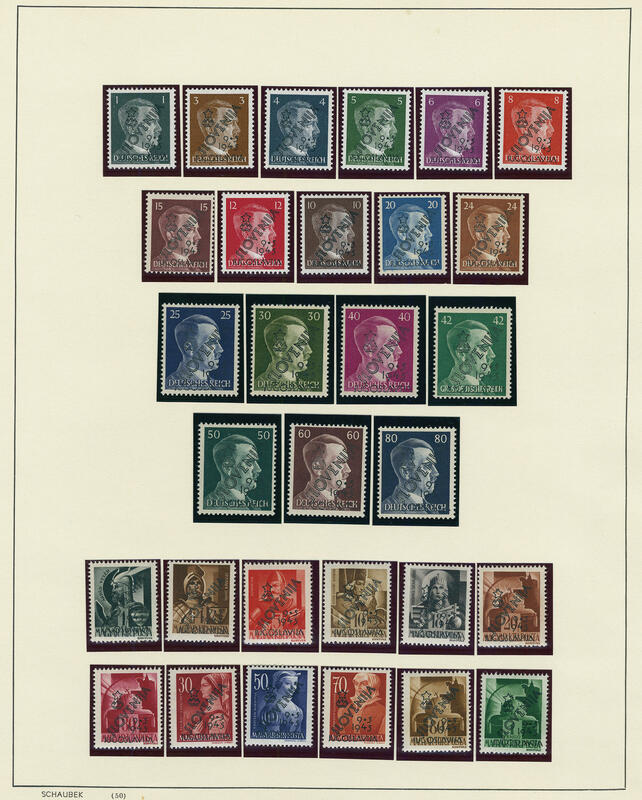 2492 ⊙/ Wuerttemberg - 1851 / 1920, interesting and rich collection, partial specialized formed en masse ring binder, partial nice illustrates, slightly mixed condition, with numerous superb and extremely fine copies. 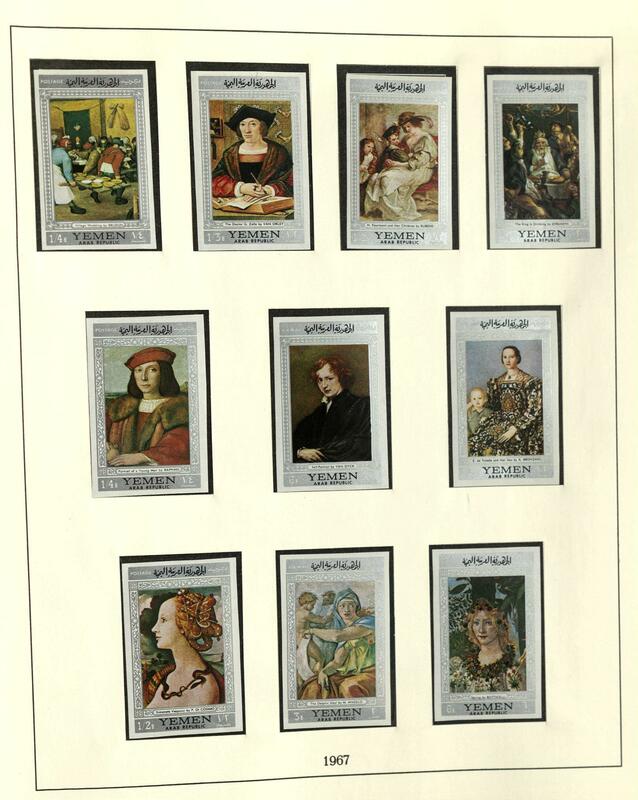 As well various types, plate flaw of the Kreuzer period, better issues, colors, shades, complete sets and so on. An extensive object with very high catalogue value! 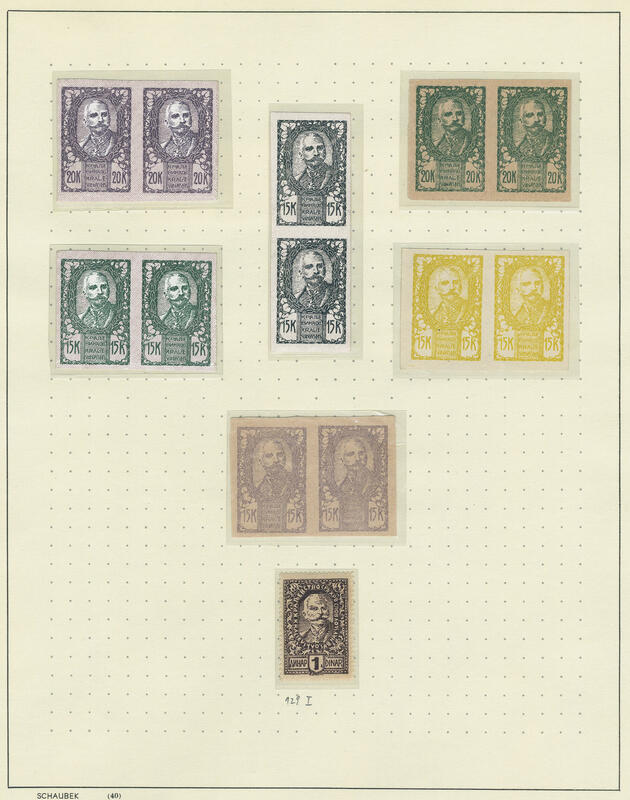 2525 ⊙/ /✉ Wuerttemberg - 1850 / 1920, interesting collection in the Lindner hingeless printed form ring binder. As well a plethora of better issues, mixed quality, with superb and extremely fine copies. 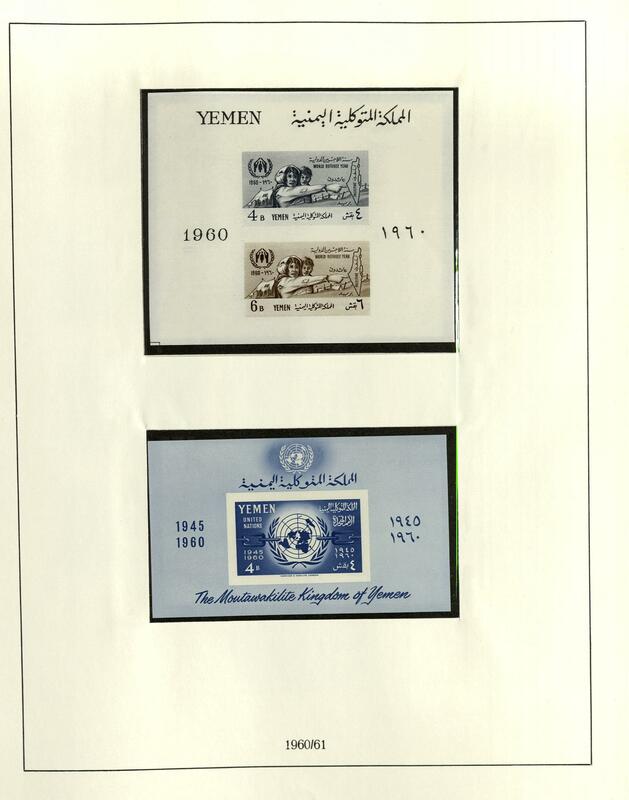 As well a very good part Kreuzer period including unperforated and perforated issues, 18 Kr. Blue perforated used, 18 Kr. 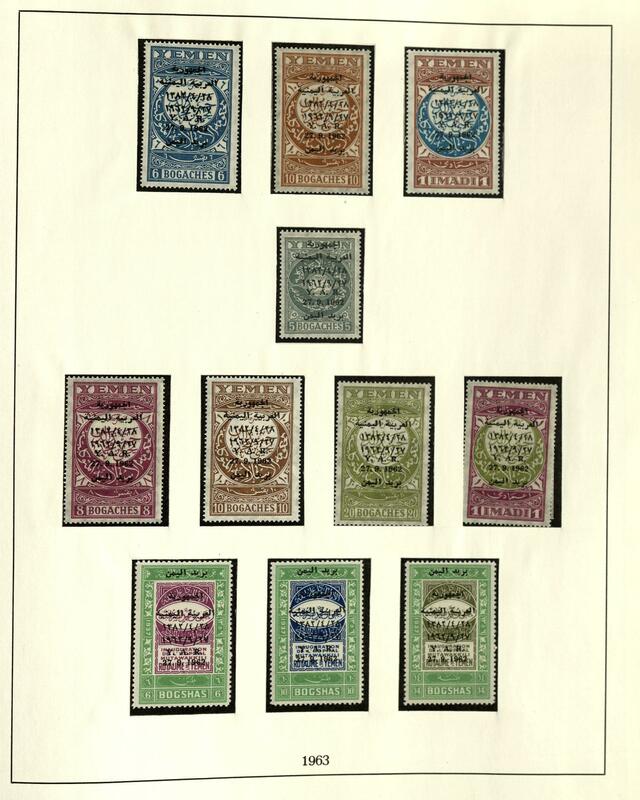 Orange perforated and rouletted always used, many further better issues, also color shades, as well an extensive part Pfennig period, with also crowns overprints, many complete sets and so on. Enormous catalog value! 2591 ⊙ 188 Wuerttemberg - 1851 / 1920, very extensive used collection with plenty of better issues in the ring binder, slightly mixed condition, with numerous superb and extremely fine copies. 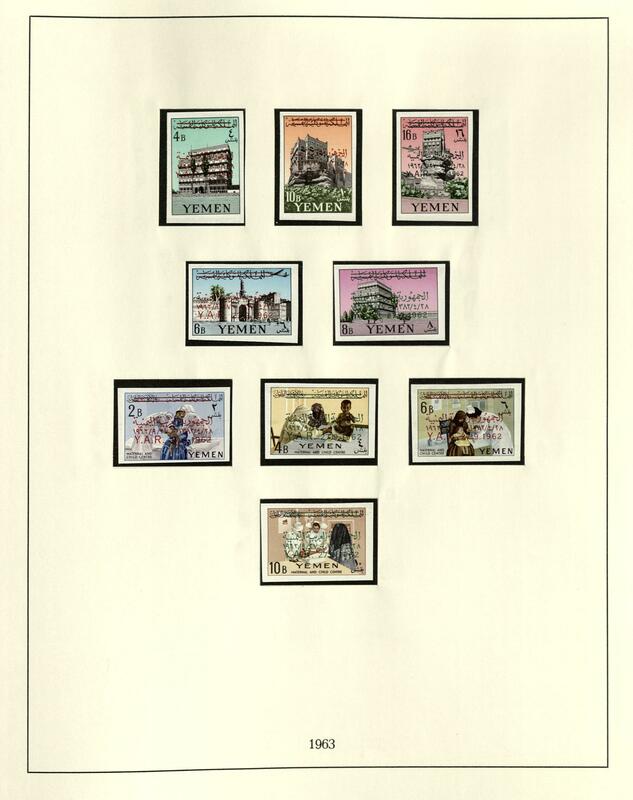 As well the Kreuzer period extensively present with better values, unperforated and perforated issues, color shades, different cancellations, 18 Kr. 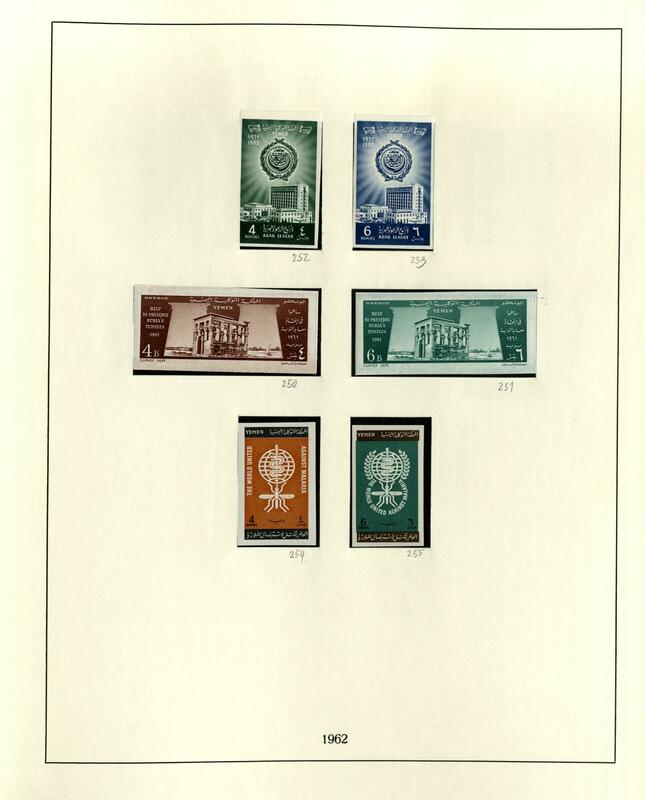 Perforated, as well also an extensive part Pfennig period with better values, complete sets, crown imprints and so on. With also Michel no. 188 genuine used expertized Infla / Berlin, Klinkhammer BPP and so on. 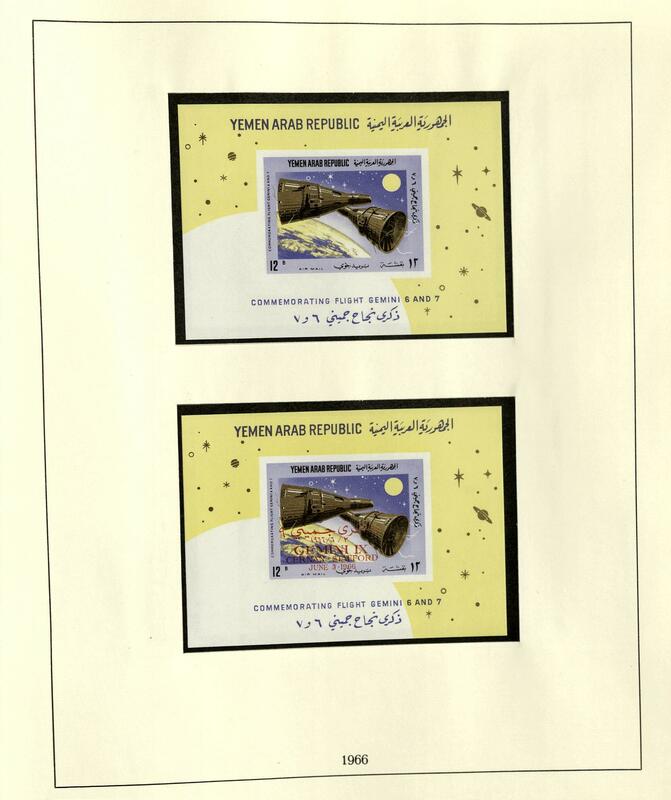 Very high catalog value, favorable valued! 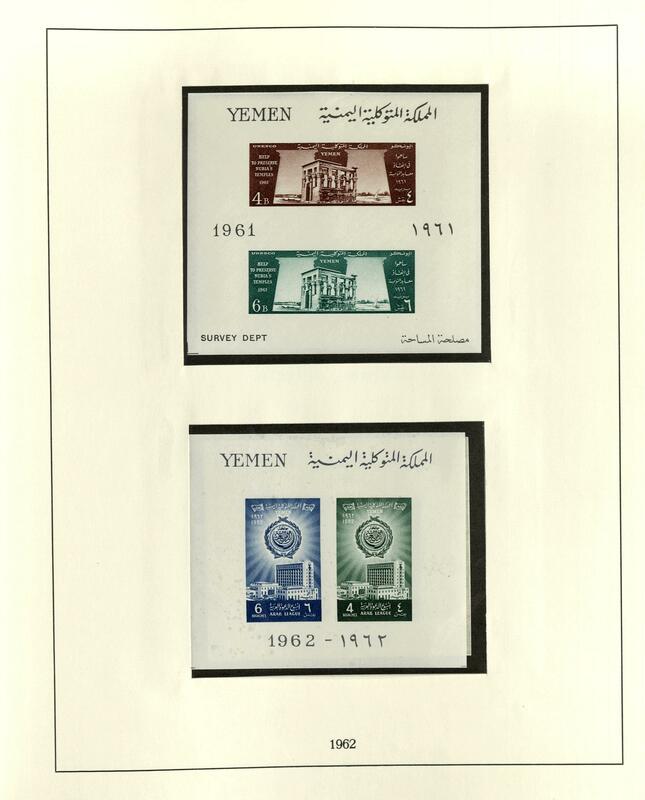 1323 Yemen - 1959 / 67, nice and extensive mint never hinged collection, except for few values complete including the special- and commemorative sets, souvenir sheets, as well also numerous unperforated sets and souvenir sheets, many lovely motives as for instance animals. In this volume rare offered, very high catalog value! 27B ✉ Yugoslavia - interesting lot of cards, covers and First Day Cover in the ring binder accommodated. As well much better material, interesting frankings, Yugoslavia 300,- D. Esperanto on illustrated First Day Cover and further better issues. Please have a look! 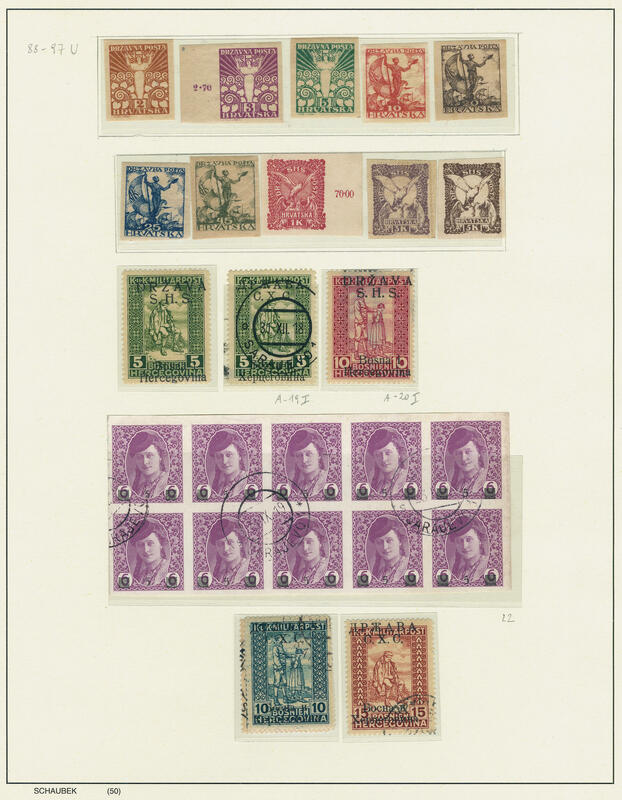 98J /⊙/ /✉ Yugoslavia - 1918 / 65, rich collection with additional still duplicates in two spring back binders accommodated, as well numerous various issues, complete sets, documents and so on. Please have a look! 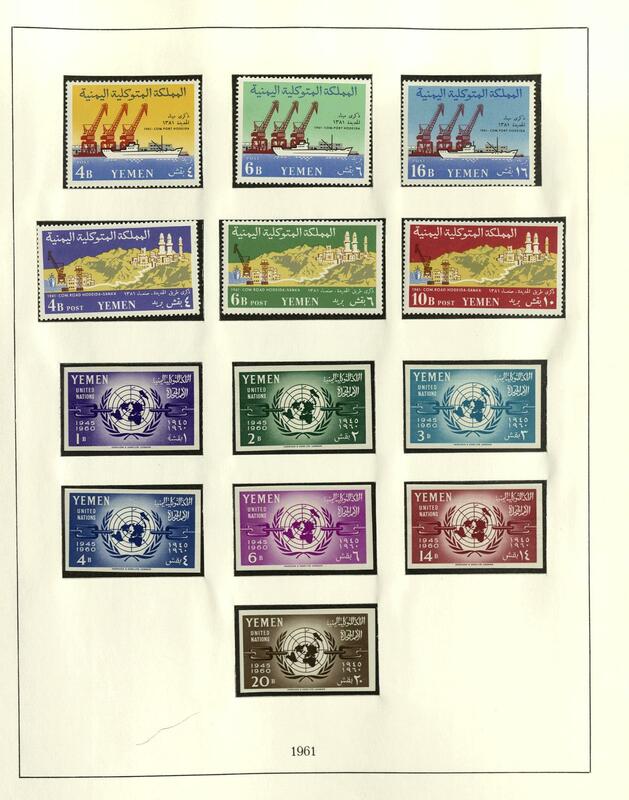 377 Yugoslavia - 1945 / 51, mint never hinged collection on lighthouse hingeless preprinted pages with different issues. 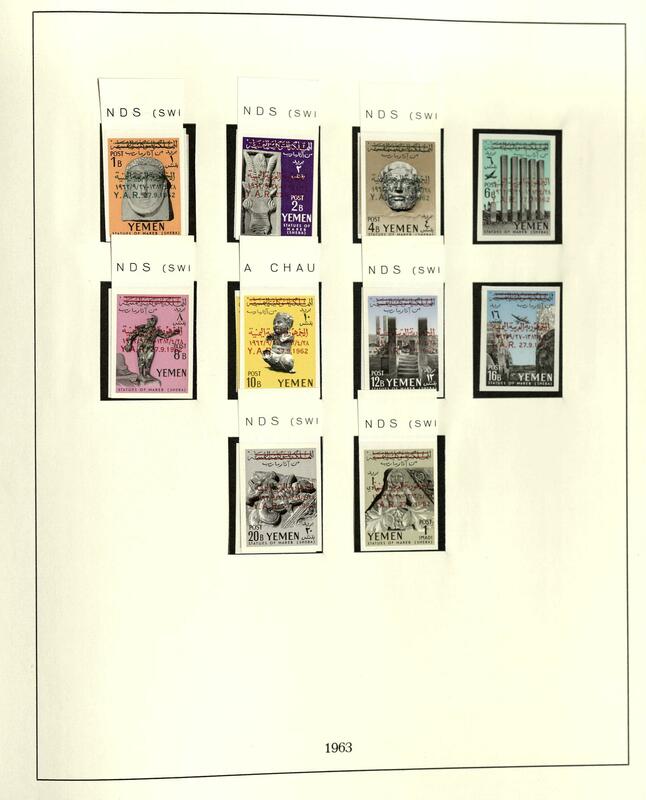 With also the people's republic souvenir sheet pair 1945, the good railroad souvenir sheet pair 1949 and so on. 437 x Yugoslavia - extensive lot packed in a carton with a lot of material. 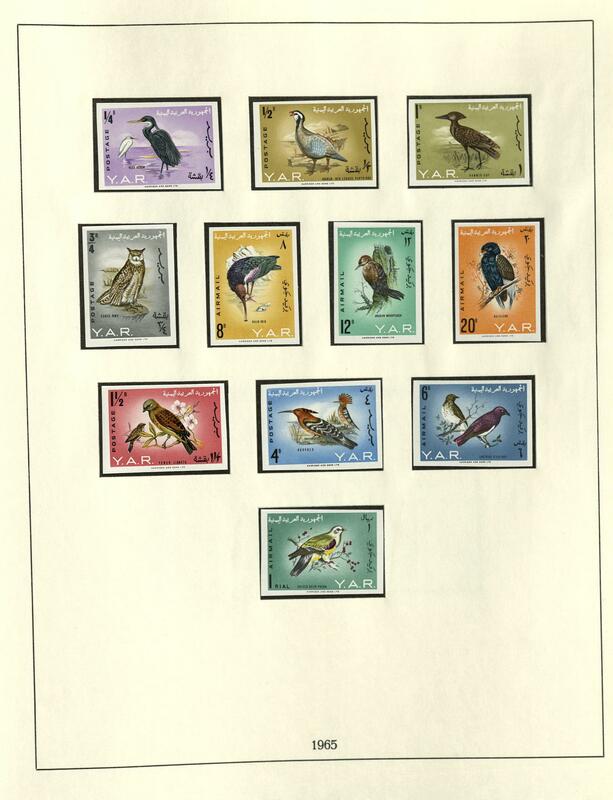 As well a large number wonderful illustrated First Day Cover including many beautiful subjects, numerous postal stamps mounted on pages and in glassine-bags including older issues and so on. Treasure trove! 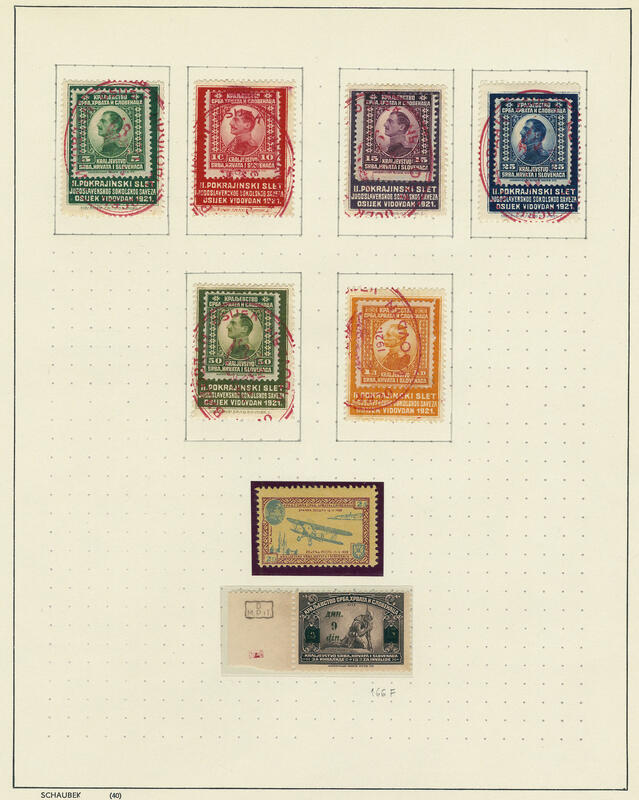 568 ⊙/ Yugoslavia - 1918 / 90, rich collection in a large stockbook with lots of material, with numerous older issues, early overprint items and so on, mainly used collected, many special- and commemorative issues and so on. Favorable! 664 x Yugoslavia - extensive lot packed in a carton, as well numerous issues on stock cards, as well album pages, including older values, special- and commemorative issues, beautiful covers and so on. 692 ⊙/ Yugoslavia - 1918 / 60, rich collection in the Schaubek spring back binder formed. 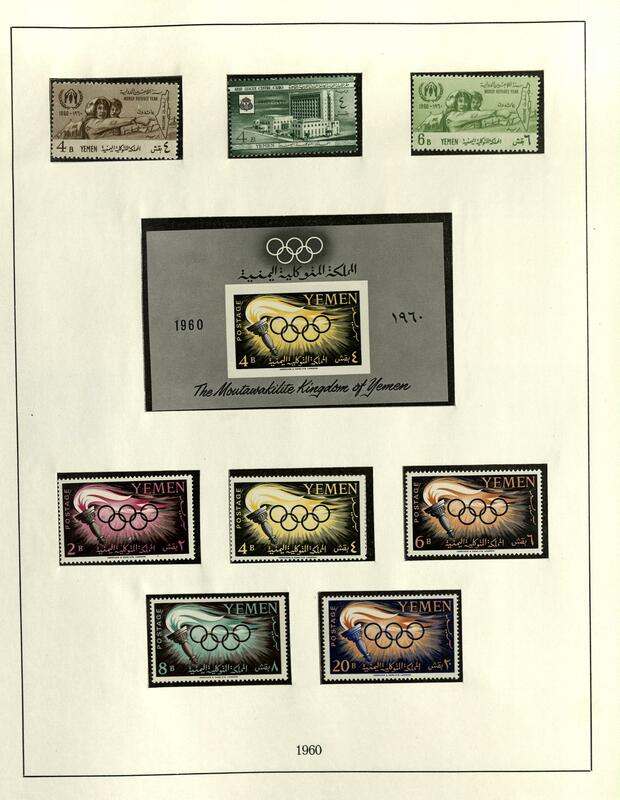 With numerous older issues, overprint items, special- and commemorative sets, airmail stamps and so on. Favorable valued! 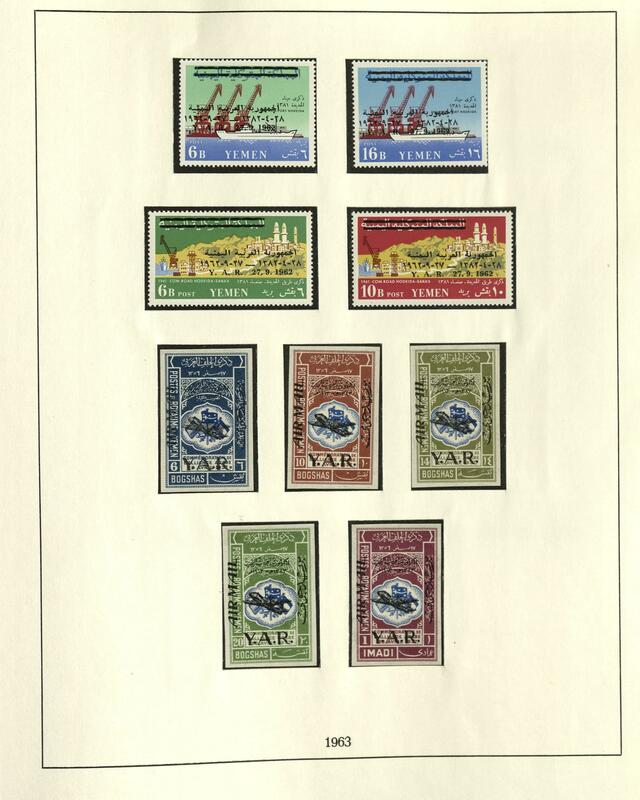 879 /⊙/ Yugoslavia - extensive lot from 1918 in four safe ring binder accommodated. 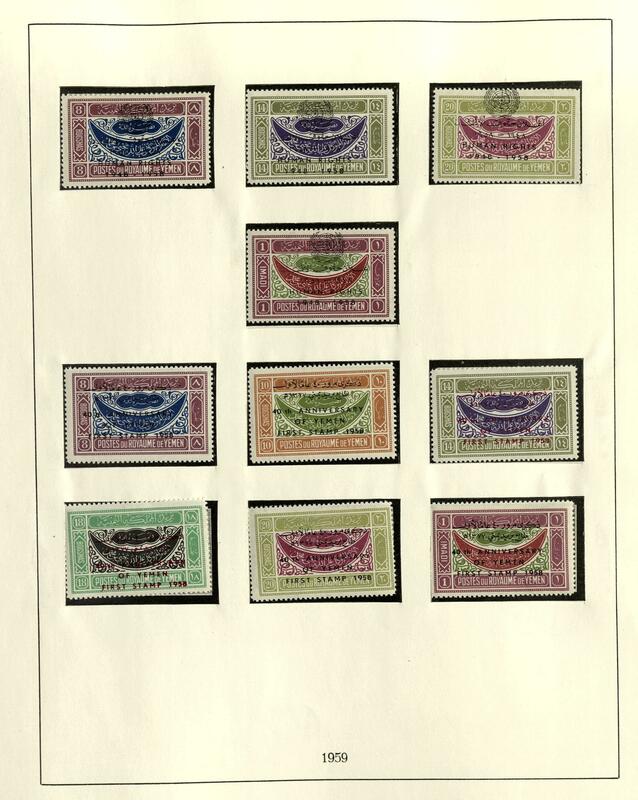 With numerous older issues, overprint items, many mint never hinged miniature sheet including beautiful subjects and so on. Very high catalog value! 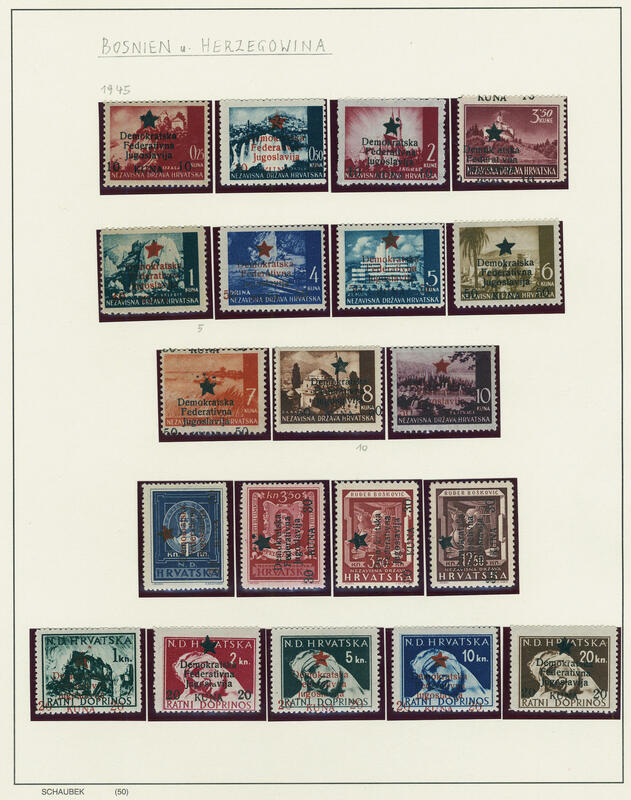 1078 ⊙/ / Yugoslavia - 1918 / 59, collection in the illustrated album with many complete issues, special- and commemorative sets, overprint items, airmail, postage and newspaper stamps, unperforated values, thirties and forties with souvenir sheets and so on. High catalog value! 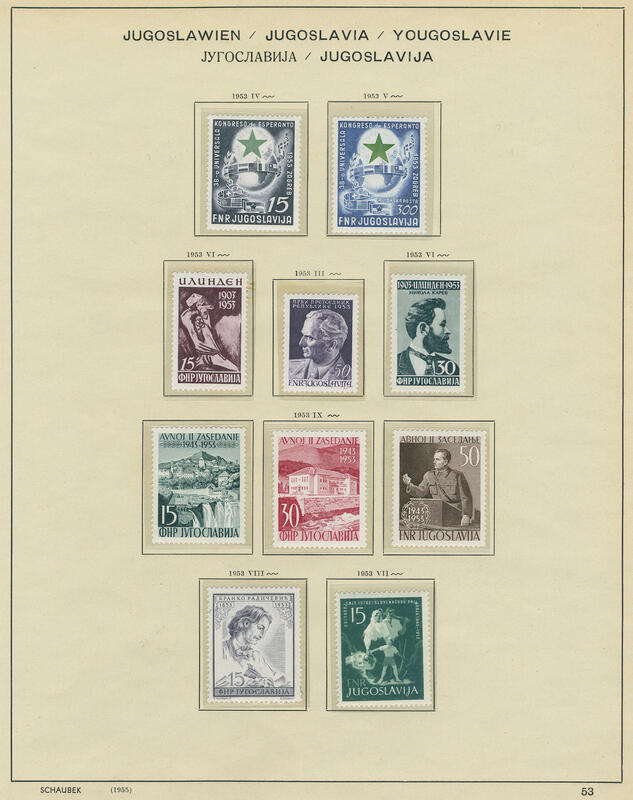 1116 Yugoslavia - 1945 / 2004, extensive mint never hinged collection in four hingeless printed form albums with numerous good issues, many complete volumes and so on. 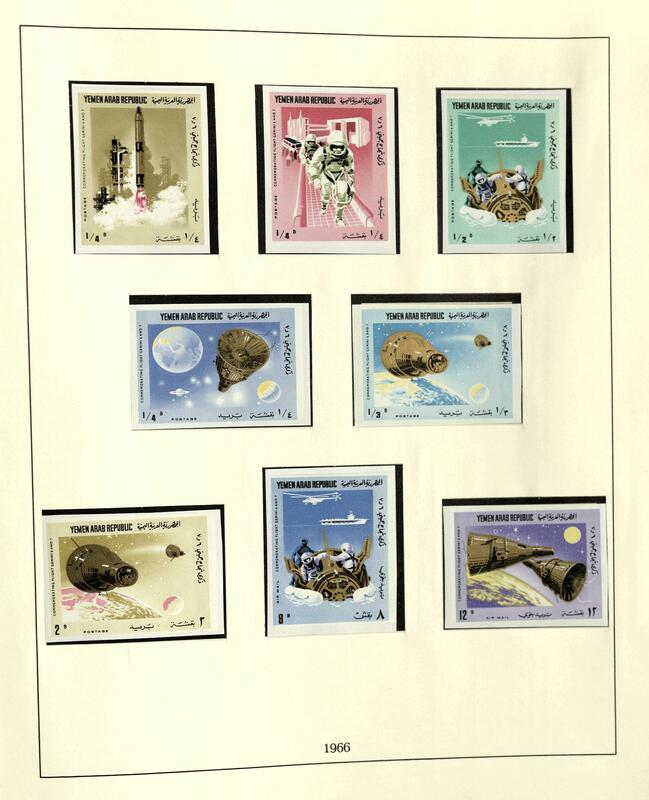 With also numerous souvenir sheets, special- and commemorative sets, many lovely motives and so on. Included are also good issues from the forties and fifties. 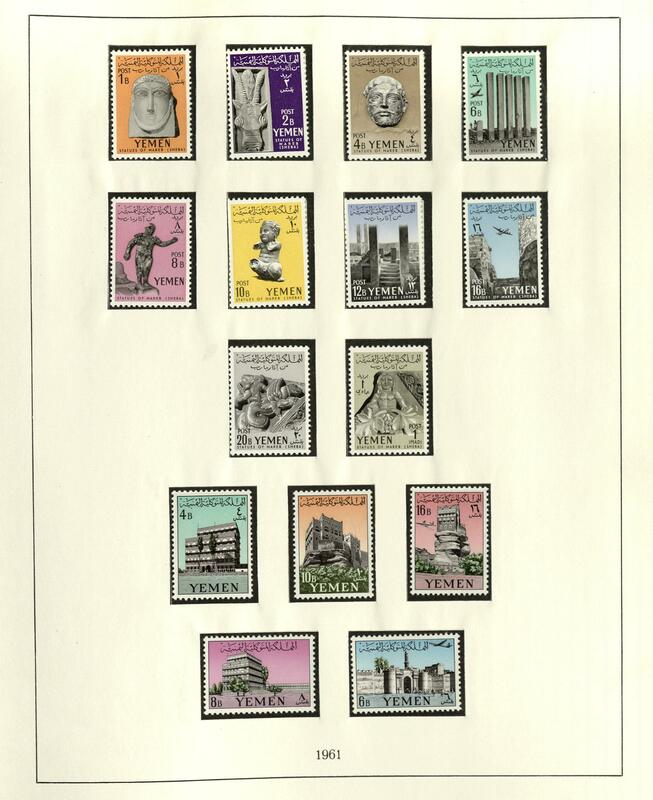 As well railroad souvenir sheet pair 1949, Zefiz souvenir sheet 1951, also postage due stamps, compulsory surtax stamps and so on. A superb quality object with very high catalogue value! 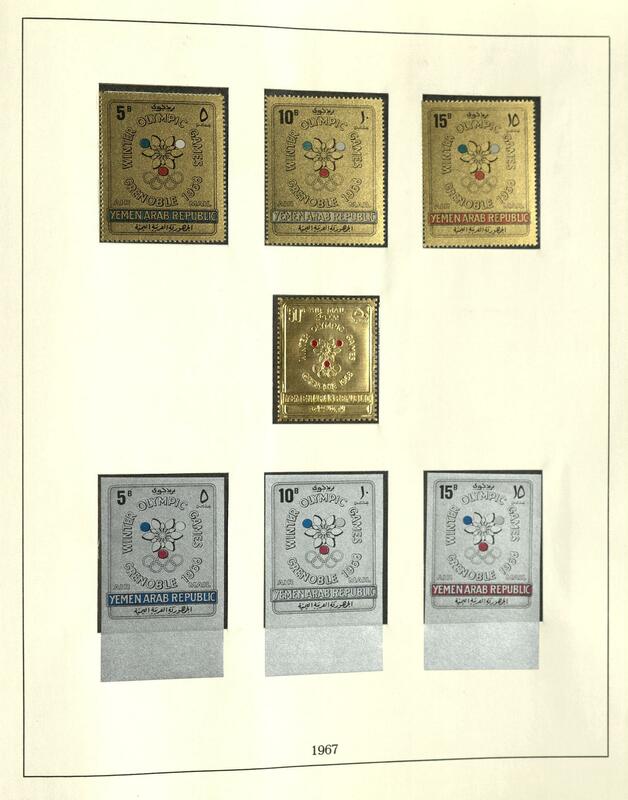 1185 Yugoslavia - 1960 / 95, over far parts complete mint never hinged collection in two KABE hingeless album with many beautiful sets, souvenir sheets, lovely motif issues, compulsory surtax stamps and so on. High catalog value! 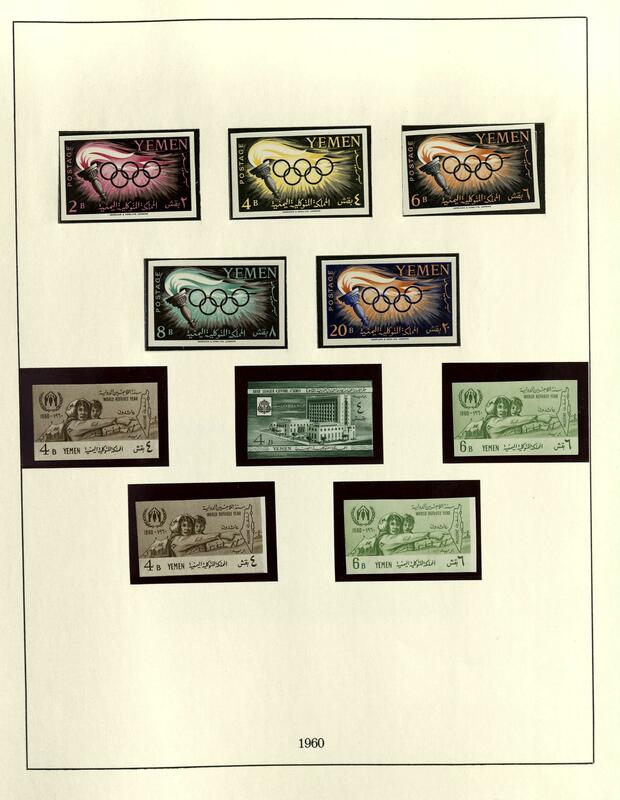 1274 Yugoslavia - nice mint never hinged collection from the years 1974 / 98 in the safe ring binder with many complete issues, special- and commemorative sets, souvenir sheets, sought novelties, also compulsory surtax stamps, lovely subject issues and so on. High catalog value! 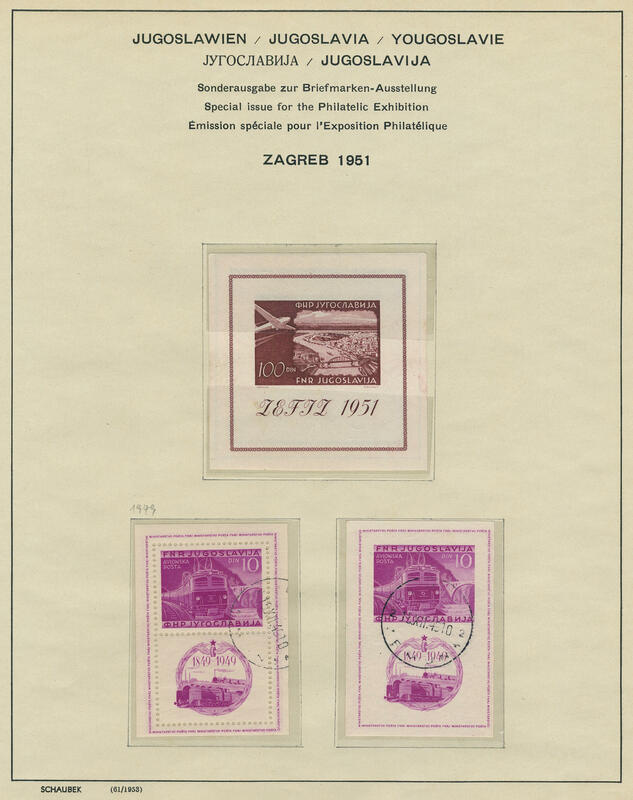 1383 /⊙/ 33/50, 62/63 Yugoslavia - 1918 / 90, very extensive collection in two Schaubek albums formed. 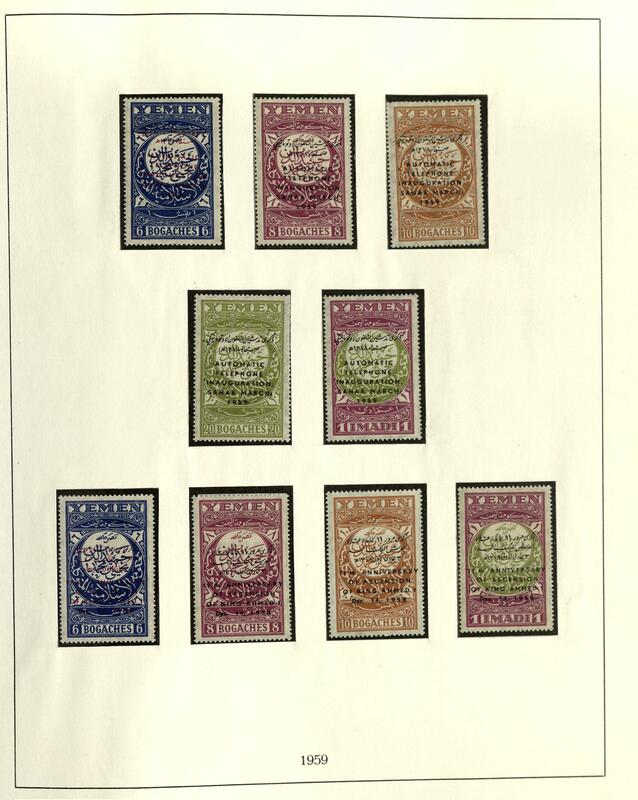 As well numerous better issues including many early overprint value, with also Michel no. 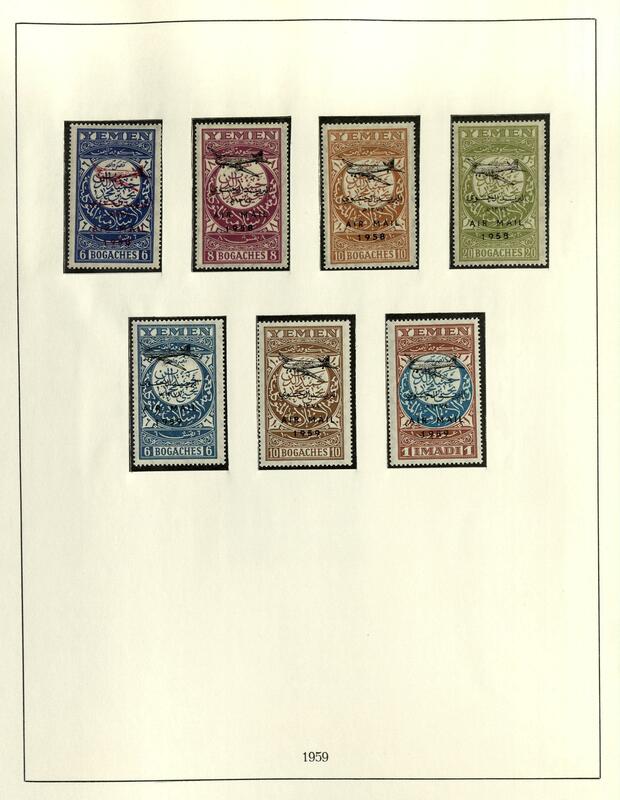 27 / 29 on beautiful letter pieces, overprint set 1919 (Michel no. 33 / 50), scarce set reaper type with white numeral of value (Michel no. 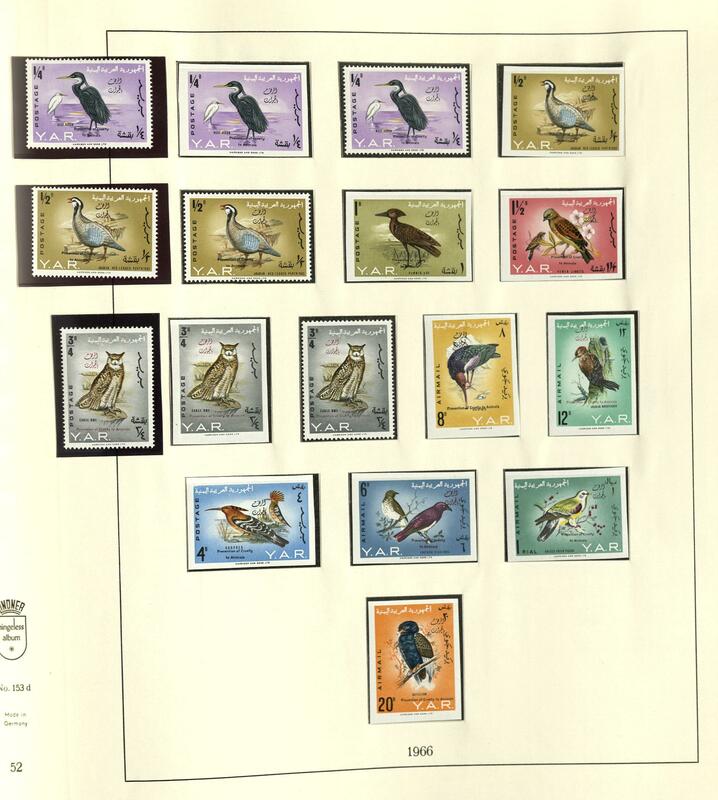 62 / 63), also varieties, issues for Slovenia with numerous color shades and further special feature, trial proofs, Michel no. 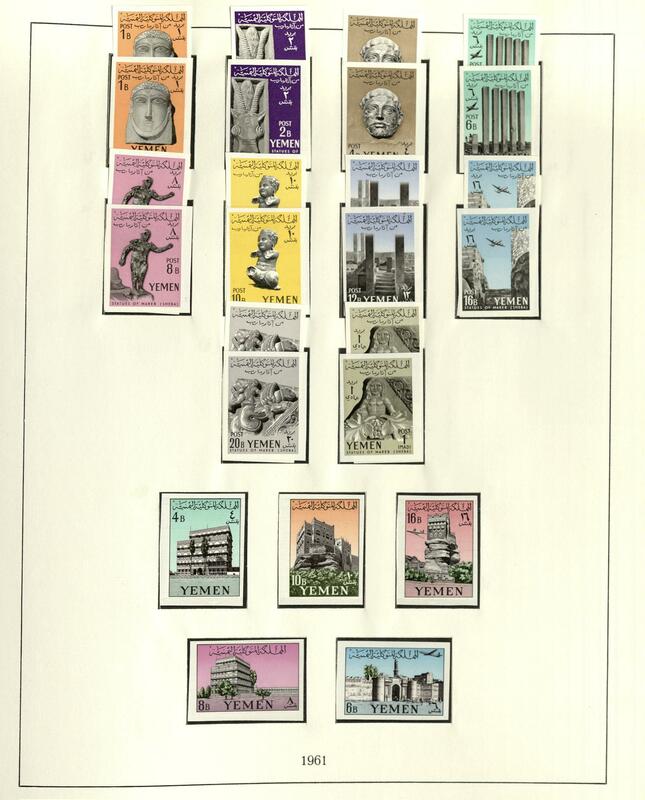 166 F mint never hinged from margin of sheet, an extensive part thirties and forties with many good issues, railroad souvenir sheet pair 1949, the fifties very well-staffed, with also Zefiz souvenir sheet 1951, 300 D. Esperanto 1953 mint never hinged, further better souvenir sheets, complete years, postage due stamps abundant, franchise stamps, as well issues the people republics Bosnia and Herzegovina, Croatia, Slovenia and Istria. A magnificent object this attractive area. Hardly ever offered in this richness and variety! 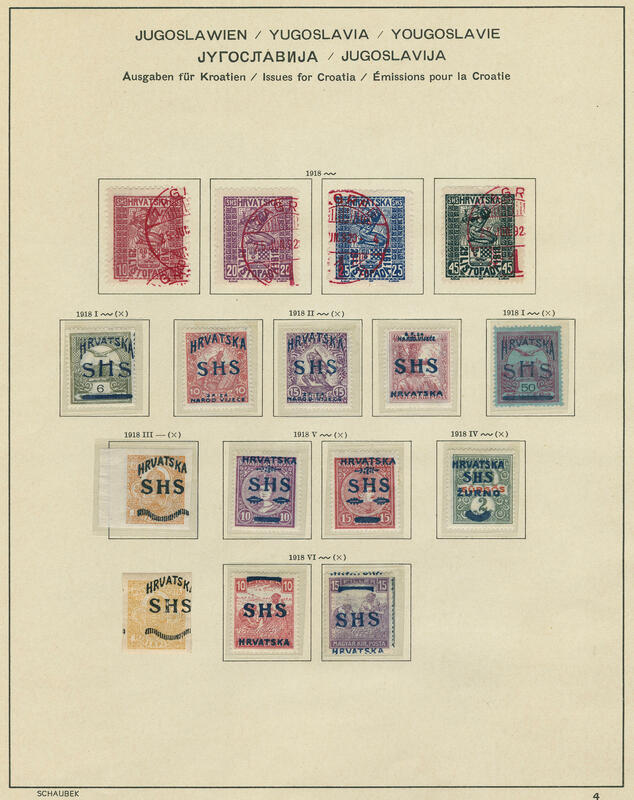 1547 ⊙/ / Yugoslavia - 1918 / 80, extensive lot in a large stockbook, with also Bosnia and Herzegovina, as well numerous issues Yugoslavia from the early years including numerous special- and commemorative issues and so on. Very high catalog value!